Only a few trees left! (Less than 50)! 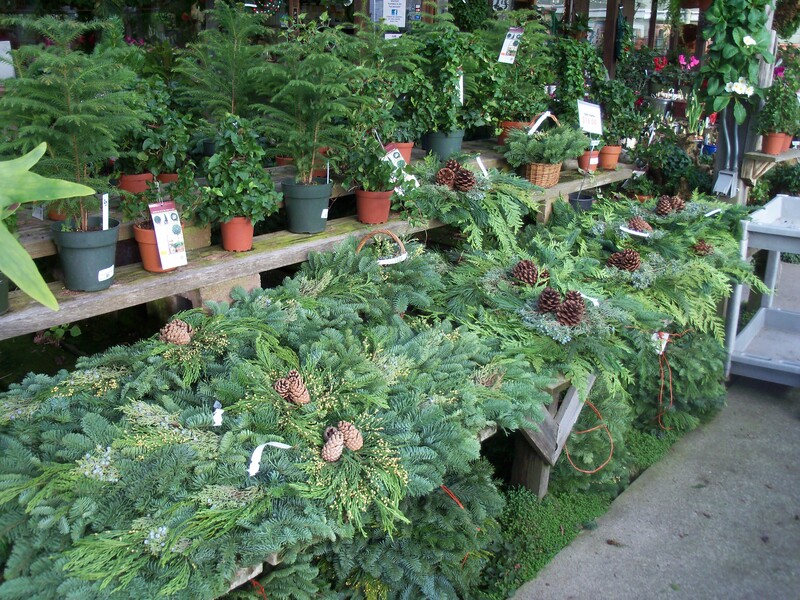 We still have garland, wreaths, and poinsettias available for your last minute shopping needs. ← Come get a Christmas Tree Today!